The Russian city of Volgograd, the site of one of the most crucial battles in WWII, can get its former name Stalingrad back after a referendum, according to Valentina Matvienko, the Upper House Speaker. 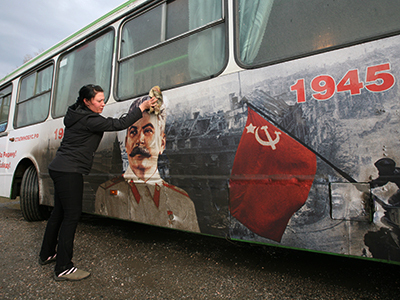 The idea of renaming the city named after Soviet leader Josef Stalin has been mulled over for several years and was raised again as Russia prepared to mark the 70th anniversary of the Red Army’s victory in the Battle of Stalingrad. 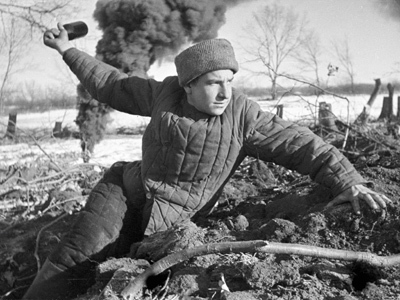 “This battle is known all over the world as a turning point [in the Second World War],” Matvienko told Izvestia daily. Even a subway station in Paris is called ‘Stalingrad’ after the epic fight, she noted. However, in Russia renaming Volgograd would have both pros and cons and it is up to the city’s residents to decide on the matter, the Speaker underlined. Meanwhile, the head of Russia’s Central Election Commission, Vladimir Churov told the paper that he was ready to organize the vote if the government makes a decision. The idea of a referendum has also been supported by Deputy Prime Minister Dmitry Rogozin – Russia’s former envoy to NATO. “It’s no secret I’ve always been decisively for [the renaming of Volgograd], including for the economic and investment point of view,” Rogozin – who is now in charge of Russia’s defense industry – wrote on his Twitter micro blog. 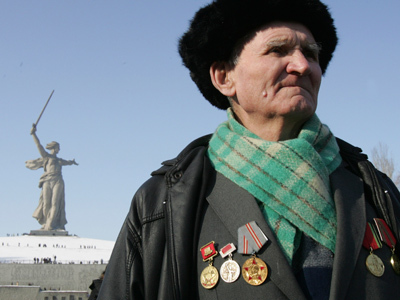 He welcomed the recent decision by Volgograd authorities to call their city its wartime name on days when historic events linked to WWII are marked. 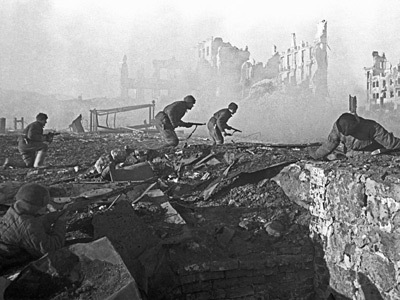 The leaders of the Communist and United Russia’s fractions in the State Duma believe Volgograd may be renamed Stalingrad. The KPRF has been pushing for such a move and collected 100,000 signatures in support of restoring the city’s Soviet-era name. The very idea of calling the city after the Soviet dictator is strongly opposed by Liberal-Democratic Party’s leader Vladimir Zhirinovsky. 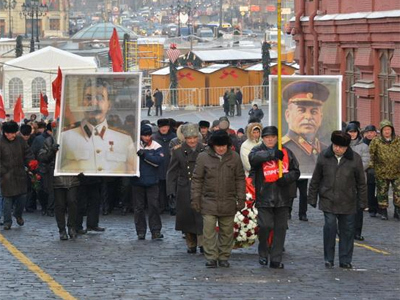 He pointed out that millions of people died in Russia during Stalin’s political repressions before and after WWII. Sergey Mironov – the head of Fair Russia – is also against returning Stalingrad to Russian maps. 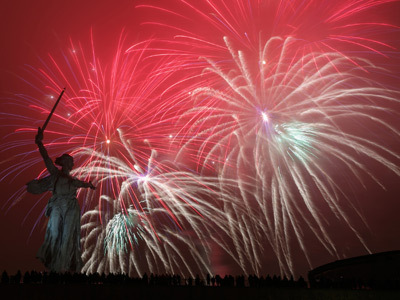 Originally named Tsaritsyn, the city was renamed Stalingrad in 1925 and got its current name – Volgograd – in 1961.